As of today, adults in California can now legally grow and buy cannabis. The Golden State just got green. All lucky Californian residents over the age of 21 may now possess as much as an ounce, with individuals able, by law, to grow up to six cannabis plants. No, you’re not high. 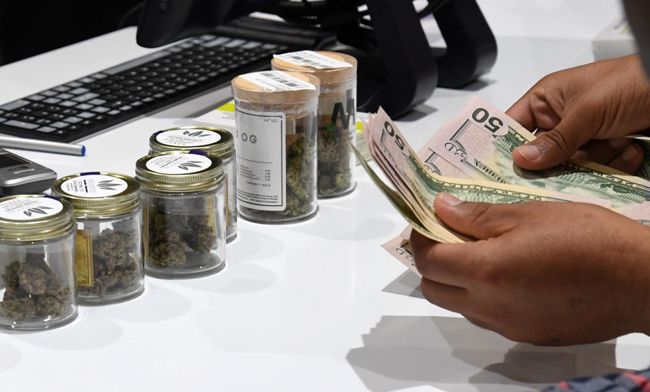 Recreational cannabis can now be legally bought and sold by retailers across California – and the industry is expected to boom. Today, (1/1/2017), new laws come into effect which sees California join a growing (ahem) list of US states where so-called recreational marijuana is permitted, despite federal laws, which classify it as a controlled substance. Why, you ask? Well, kids, that’s a matter of a different kind of green. Incredibly, the state’s market for the drug is expected to make $3.7 billion next year and $5.1 billion in 2019, according to BDS Analytics, as reported by The Sun. 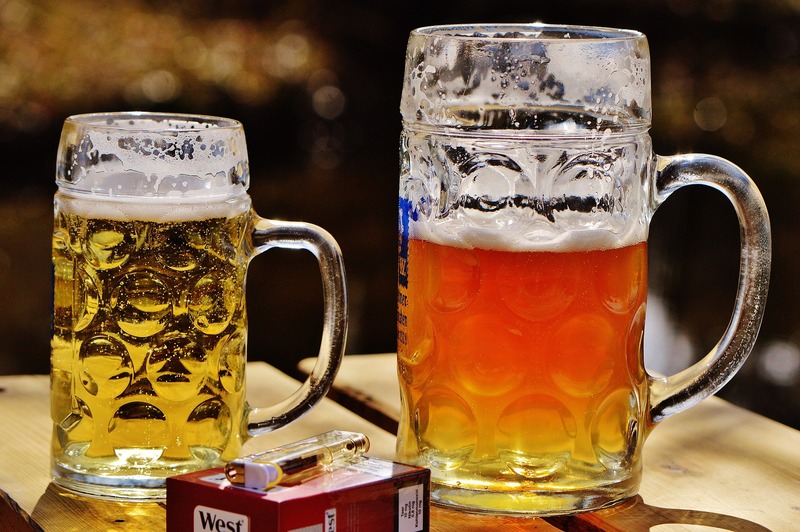 This means it would be generating more revenue than beer, the beloved and legal alcoholic beverage which generated $5 billion in California this year alone. Some say the medical benefits of marijuana are cause enough to legalise the selling of the substance for recreational use also. Just ask ‘the boy in seven billion’, Deryn Blackwell, who was diagnosed with terminal cancer and given days to live – his mother, Callie, risked prison to give her dying son cannabis oil to ease his pain, but the substance miraculously turned Deryn’s life around. He’s now 17-years-old, making a gradual but real recovery and is studying to be a vegan chef. Californian pro-weed campaigners have been waiting for this day for many years, since the state banned the drug in 1913, according to a history by the National Organization for the Reform of Marijuana Laws. The first attempt to undo that by voter initiative in 1972 failed, but three years later felony possession of less than an ounce was downgraded to a misdemeanor. In 1996, Californian voters approved marijuana for medicinal purposes. Twenty years later, voters approved legal recreational use and gave the state a year to write regulations for a legal market that would open in 2018. Many Californians ushered in the new year with a blunt rather than a glass of cheap Prosecco and more power to them, if that’s their bag. They’re not alone either. A further 29 states have adopted medical marijuana laws, including Colorado and Washington, which became the first states to legalize recreational marijuana back in 2012. Since, five more states have passed recreational marijuana laws, including Massachusetts, where retail sales are scheduled to begin in July. The cause has garnered much public attention of late, with a number of celebrity advocates claiming weed is unworthy of its classification. The input of public figures such as Miley Cyrus, Danny DeVito and Rihanna has perhaps helped to shun some of the societal stereotypes and taboos of weed smokers? The song says they got more bounce in California. Well, now they have more legal weed too.